Everyone loves the classics. Everyone loves the Dimension framed shower screen. 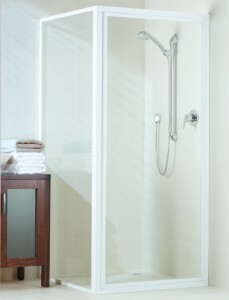 This fully framed shower screen offers superb strength and durability. The Dimension series is ideal for the value-conscious builder or renovator. It embodies Pivotech quality in a flexible, long-lasting and affordable design. 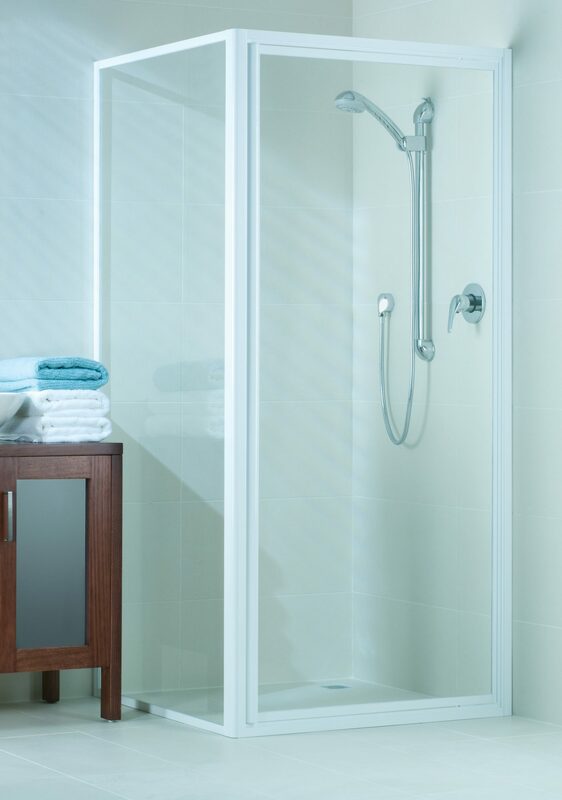 Dimension shower enclosures are versatile and adapt to just about any bathroom size or layout. 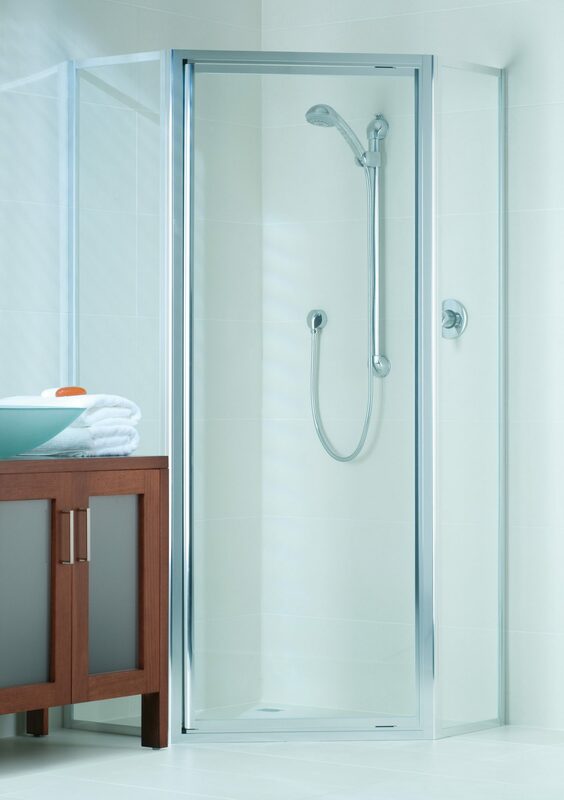 These shower screens can be designed to your specific measurements and feature Pivotech’s quality components. Installed by a Pivotech Professional, Dimension ticks every box – classic good looks, long-life performance and value. 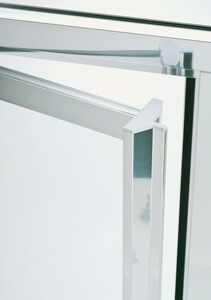 The unique Dimension full-length moulding is integrated into the door design, creating an extremely strong handle that is convenient to use, as well as stylish and discrete. 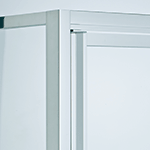 The 45° enclosure provides more flexible use of space. It allows the placement of vanity and toilet on either side of the screen without compromising the door opening. 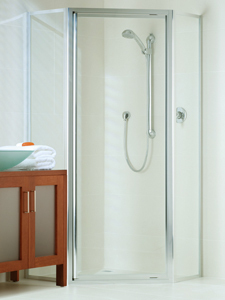 The Dimension fully-framed shower screens suit any bathroom. The robust construction delivers years of trouble-free service. 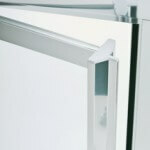 Dimension’s full-length moulding is integrated into the door design, creating an extremely strong handle. It’s comfortable to use, yet stylish and unobtrusive.